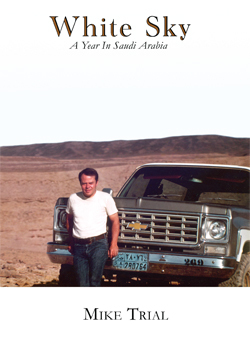 Mark Exner, a young, American construction engineer looking for challenge and adventure, finds more that he ever dreamed he would when he travels to the barren deserts of Saudi Arabia. Assigned to a multi-million dollar construction project near the town of Tabuk, his professional skills are taxed to the limit. But it is the tensions of construction camp living, and the dangers of this volatile region, that provide even greater challenges. From the Saudi Arabian Desert to the hotspots of Thailand, Mark sees a side of life he had never before imagined.